specializes in car maintenance and repair. 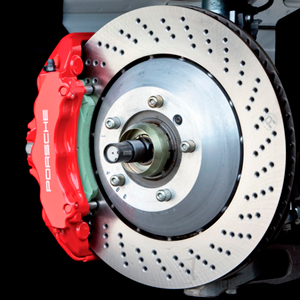 Harrad Auto has spent decades in the business of automotive service, repair, and modification. This fact alone accounts for the level of expertise we possess. We’re a renowned name in Canada, well reputed for our quality of service and quick repairs. Our services are cost effective and work with a majority of automotive insurance providers. 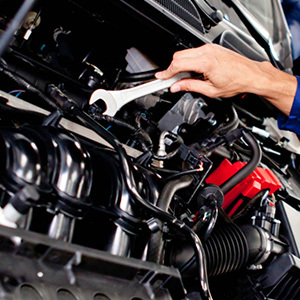 We have a trained and professional team of mechanics and technicians who value your time like you do. That’s why we carry out fast diagnosis, quick repairs, and lightning fast delivery. We can guarantee you one thing among others- complete peace of mind. 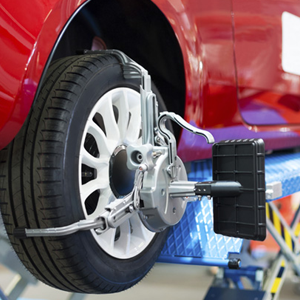 Harrad Auto is one stop junction for car repair and automotive servicing. With over 40 years of experience in the field of automotive care, we’re committed to deliver best service and unmatched customer satisfaction. Over the years we’ve earned the valuable trust of clients all over Canada with our flawless and fast service. Be it a hefty repair work or just an oil change, we’re quick to act and try to resolve the issue in the least possible time. Founder of Harrad Auto, Capt. 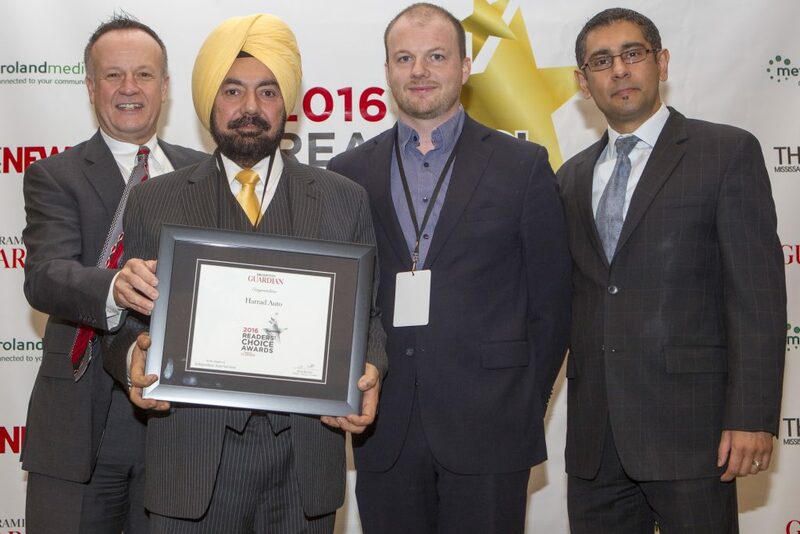 Harjinder Singh, is a visionary leader who has an extensive experience of more than 40 years in automotive engineering. A recipient of numerous prestigious mechanic awards, his caliber with automotive care is well known not just in Brampton but all over Canada. From the vintage manual transmission to the latest V8 automatic, we’ve been under the hood of every car that’s been manufactured till date. 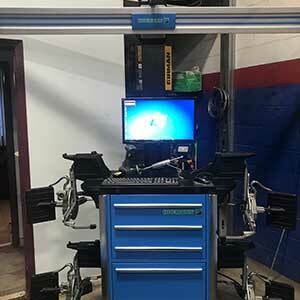 We specialize not just in repairs and services but also aftermarket installations for a comprehensive approach to automotive care. 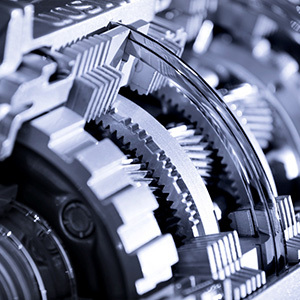 We use only the genuine, authentic parts in our repairs to give you the satisfaction of a company repair. 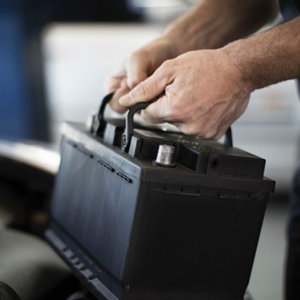 The moment you bring your car in our facility, we carry out diagnostics in no time, giving you the peace of mind that your car is in good hands indeed. 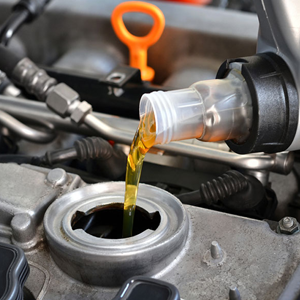 Every auto service starts with an accurate diagnosis and ends with quality maintenance services and complete repairs.From an oil change while you wait, to major a engine repair service, We can do it all! 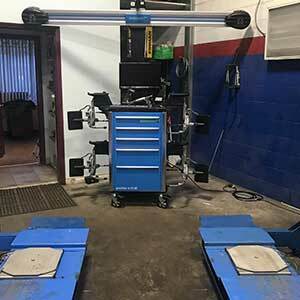 Our Technicians have the experience, state-of-the-art technology and diagnostic equipment to handle your car repair right. What makes Harrad Auto a cut above the rest? There are general mechanics and then there are specialists. We’re the latter. Our expertise allows us to pinpoint the exact issue with your ride and we waste no time in addressing the same. We offer cost effective and time effective service to our clients. Whatever the damage, you can be rest assured that we’ll fix anything that comes our way. That’s what defines a great automotive service and repair center.We offer a wide range of maintenance services like oil change, wheel alignment, hydraulic fluid change, battery change, and much more.Our expert in house team of mechanics and technicians take charge from the moment you enter our facility.Harrad Auto is spanned over a large area to be able to accommodate large no. of cars at a time so you don’t have to wait longer than necessary for servicing or repairs.It doesn’t matter if your car is old or new, parts availability is never an issue with us. We cater to everything automobile, from small wagons to highway trucks. Our large facility accommodates all under a single roof.